We’re Hiring an Operations Coordinator! Connect Your Garden to Agriculture! Tips for Feeding Your Worms! 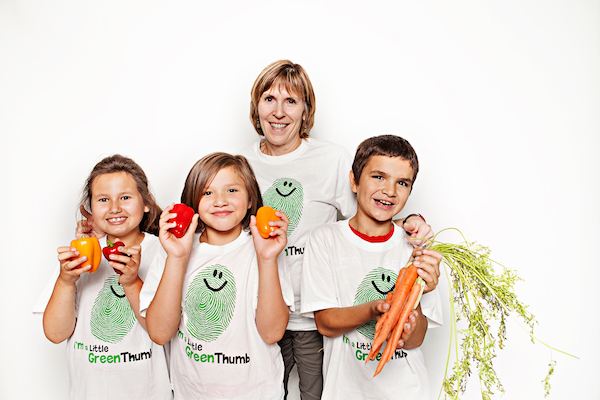 Little Green Thumbs is an indoor gardening program that brings your classroom to life.